Medical experts in Manchester have warned about the health dangers posed by a common mould which is found in most homes. Aspergillus spores can cause infections in people with existing lung problems. 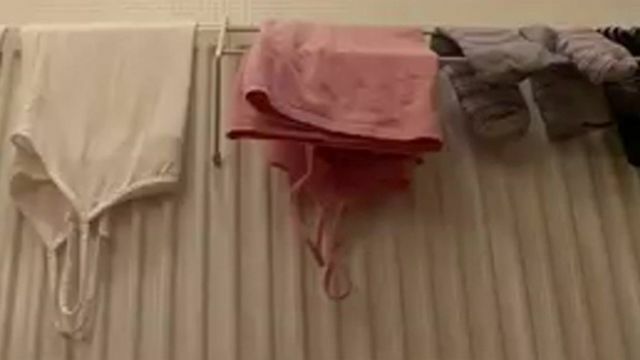 Scientists warn people could be unwittingly helping the mould thrive by drying clothes on radiators.